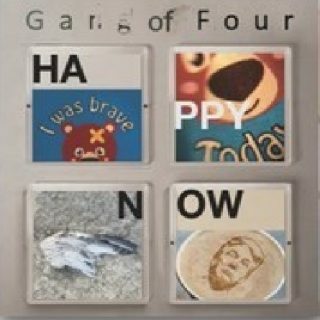 Gang Of Four : Happy Now album download | Has it Leaked? Gang of Four (Go4) have announced a new album. HAPPY NOW is out March 1 via PledgeMusic. Their last studio album, What Happens Next, came out in 2015. The band has also announced 2019 U.S. tour dates in support of the album. 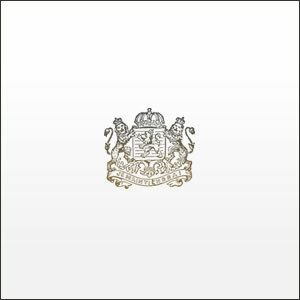 Go4 released the Complicit EP in April '18. It featured “Ivanka,” which is about Ivanka Trump. ‘Paper Thin’ the brand new single from Gang of Four’s upcoming album ‘Happy Now’ is out now! Go4, one of the most influential and groundbreaking bands to rise from the British punk scene in the late '70s, formed in 1977 in Leeds. The original members were singer Jon King, guitarist Andy Gill, bass guitarist Dave Allen and drummer Hugo Burnham. There have been many different line-ups including, among other notable musicians, Sara Lee, Mark Heaney and Gail Ann Dorsey. After a brief lull in the 1980s, different constellations of the band recorded two studio albums in the 1990s. Between 2004 and 2006 the original line-up was reunited; as of 2013, Gill is the sole original member. The band plays a stripped-down mix of punk rock, funk and dub, with a lyrical emphasis on the social and political ills of society. Rema Rema : Fond Reflections.